from 2 May – 10 May 2019? The Hospitality Broker gives you the ultimate guide to luxury hospitality boxes for Take That at The O2 Arena, Peninsula Square, London SE10 0DX on 2 May – 10 May 2019. We offer an experienced guide through the best located hospitality boxes and suites at The O2 Arena. You can lease boxes on a 1 or 3 year term starting at £185,000 + vat (subject to box size/location). Boxes must be booked as a whole. You’ll jump the queues with VIP fast-track entry thus missing the madding crowd and be whisked off to your own private room of event joy. Discover world-class catering from award winning event specialists The Compass Group. A relaxation and entertainment area giving you the perfect place to engage with your key people. Your own personal hostess to look after your every need from start to finish thus ensuring the smooth running of your event. Unbelievably, the fresh-faced line-up are celebrating their 30th Anniversary Tour therefore giving fans a choice eight dates at London’s O2 Arena. See them perform all their much loved greatest hits live, joined by special guest Rick Astley. 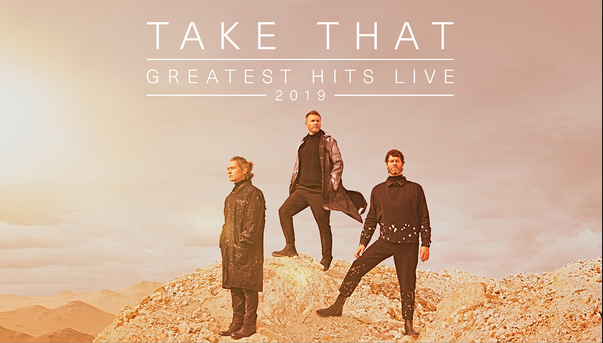 As one of the UK’s most successful bands of all time, with six No.1 albums and over 45 million records sales across 30 years, Take That have also released ‘Odyssey’ a re-imagined greatest hits album, a journey through their incredible musical history. Will Robbie make an appearance? 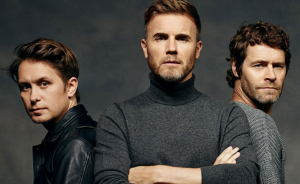 Gary Barlow, Howard Donald and Mark Owen are thus the New 2019 Take That and continue the legacy of what started out as a five piece in 1989. 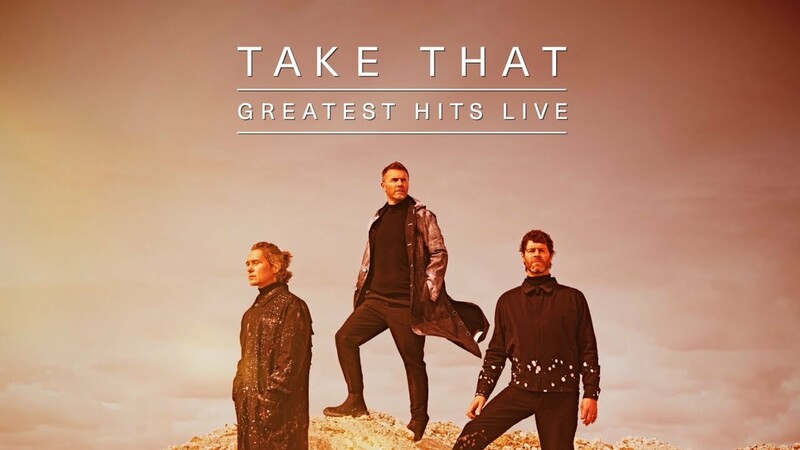 Their first two albums hit No.2 & No.1 respectively, their third ‘Nobody Else’ sold over six million copies and topped the charts in 11 countries therefore placing them firmly at the top and in our hearts. Robbie Williams left and prompted the 1996 split, global mourning and nine years of speculation about them re-forming. Reunited in 2005’s for The Ultimate Tour, the remaining four wowed audiences, releasing three No.1 albums in four years. 2011’s ‘Progress’ Tour saw Robbie Williams return and a new record for the fastest selling album of the 21st century and fastest selling tour of all time in the UK. Robbie and Jason have moved on again leaving the remaining three members to release ‘III’ and 2017’s ‘Wonderland’, platinum and gold albums respectively. Take That dubbed as one of the world’s greatest bands ever – put their success down to their ability to create relevant, timeless popular music and ‘Odyssey’ is their celebration and tribute to this. 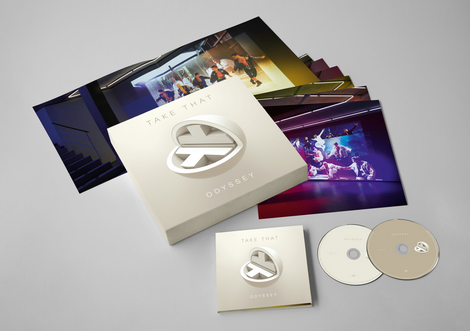 See Take That and more from your private box on 1 or 3 year term (starting at £185,000 + vat per year for 3 year, £230,000 + vat for 1 yr).